We are pleased to announce that the long-awaited Spyderco Ray Mears WolfSpyder Knife is now available to order, exclusively through Woodlore. For further details or to place your order, please click here. 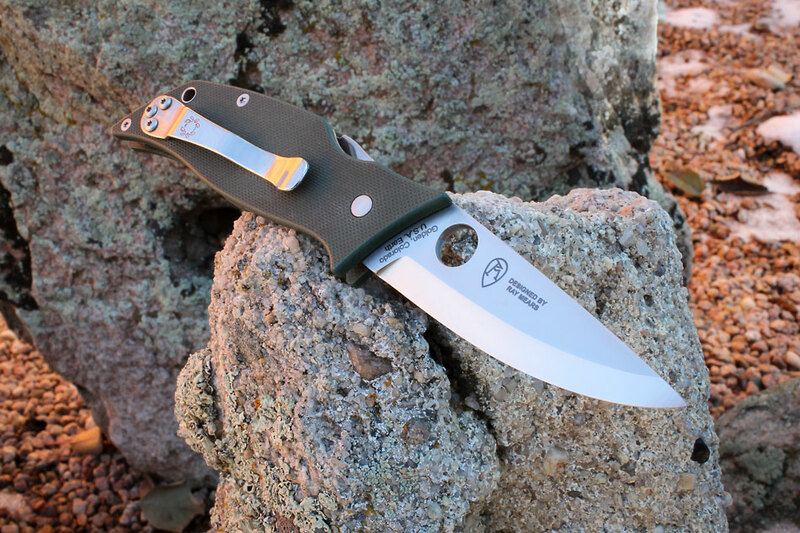 The WolfSpyder Knife is an exclusive collaboration between Ray Mears and the prestigious American knife makers Spyderco. It is the first ever folding knife to be designed by Ray Mears. This entry was posted in Bushcraft Clothing & Equipment, Ray Mears, Site Announcements and tagged buy, knife, order, Ray Mears, Spyderco, Wolfspyder on April 8, 2016 by Woodlore Limited.